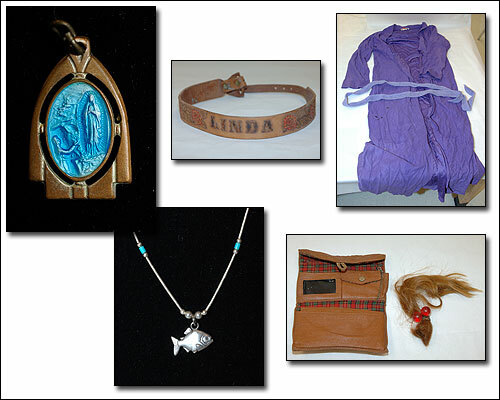 Seeking the public’s help, the FBI in Albuquerque has released hundreds of images of items collected during the investigation of suspected serial killer David Parker Ray. Ray died in 2002 while serving more than 223-years in a state prison in connection with the kidnapping of two women who said he sexually tortured them at his residence near Elephant Butte Lake, N.M.
Ray claimed to have abducted about 40 victims from several states, though no bodies have been found so far. Many searches have been conducted over the years, and suspicions remain that Ray may have murdered several victims still unidentified. 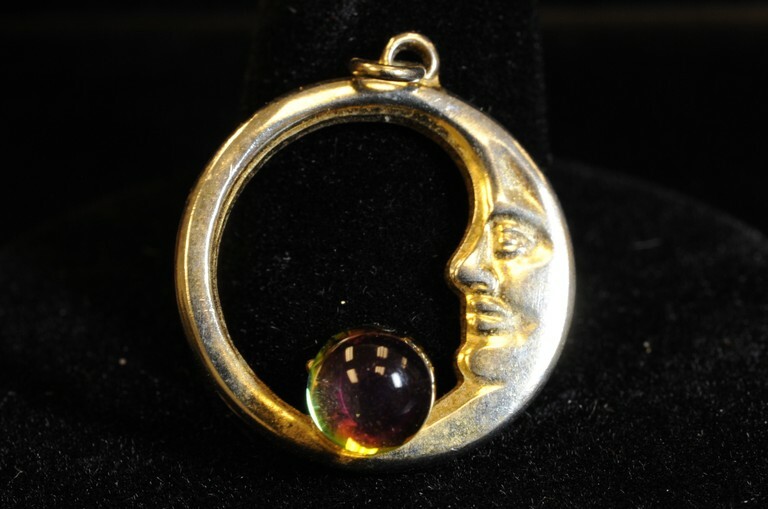 The FBI is asking public to look at the images of clothing and jewelry, which they believe may have been taken from his victims, to see if anybody recognizes the items. “We are asking family and friends of missing people to look over these photographs and contact us if they recognize any of these items,” said Frank Fisher of the Albuquerque Field Office. To read more, and to view the images, click here. Posted: 10/19/11 at 11:05 AM under FBI, News Story.